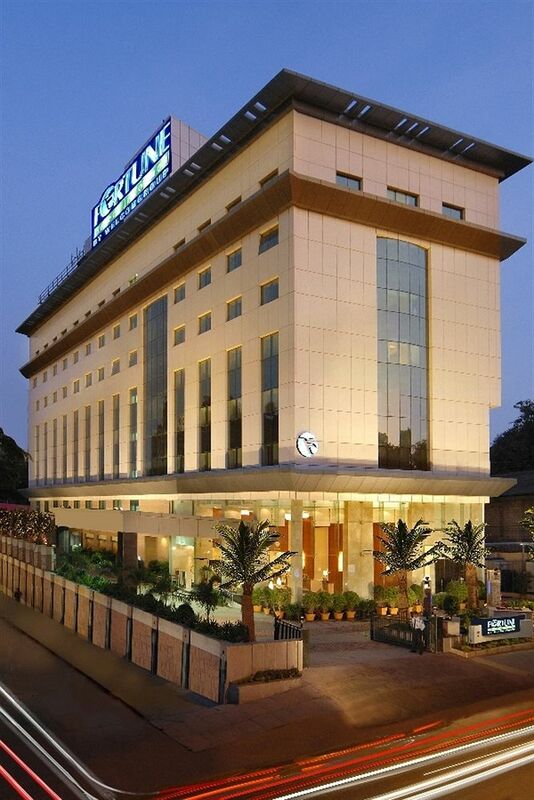 The Fortune Select JP Cosmos is located in the heart of Bangalore along the Cunningham Road. 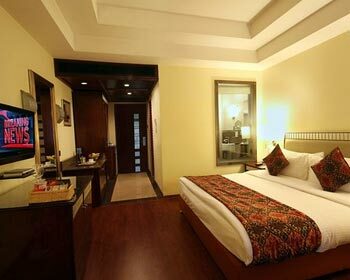 The hotel has contemporary interiors and is very elegantly designed with an eye on the tradition and culture of India. The property is just half a km away from the Cantonment Railways station and the Bangalore Domestic and international airport is just 33 km away. 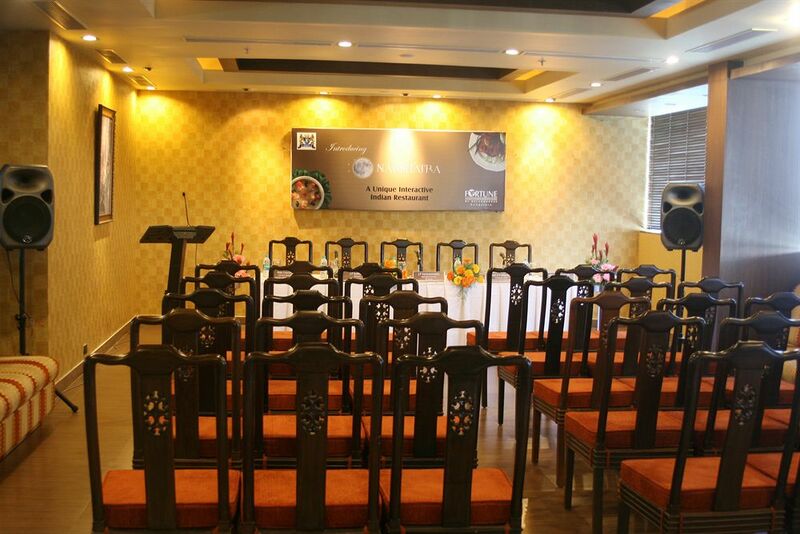 The hotel offers various options for conferencing and banqueting for its guests. The grand galaxy is the biggest and can hold up to 150 people for a product launch or a private party. The stellar one and stellar two are also very elegantly designed to host ceremonies and business events. The board room is very modern and can host 26 people for a high level meeting. The swimming pool and the health center take care of the guest’s health and are open all day. The spa has highly trained masseuse and is very rejuvenating after a tiring day of travelling and meetings. 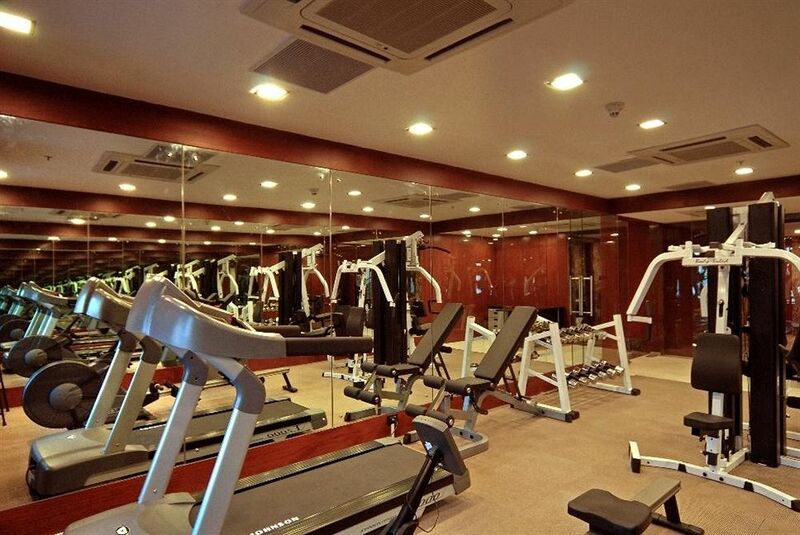 The fortune club also has a steam bath and sauna for its guests. Other amenities of this hotel are housekeeping, airport transfers, travel desk, front desk, and doctor on call and currency exchange. One King Size bed or twin beds. 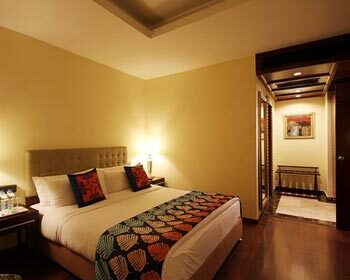 The Fortune club rooms are decorated in a very traditional manner and consist of beautifully crafted wooden interiors.The king size bed is surrounded by night lamps and a side table. The guests also enjoy access to the fortune club lounge services which includes exclusive services like one way airport transfer and free Wi-Fi throughout the stay. Carpeted and non-carpeted rooms are available on request. Another additional feature of this room is the complimentary daily breakfast served at your doorstep. The color television is a good source of entertainment for the residents of the room. Other amenities of this room include a fruit basket, packaged water bottle, a cookies basket, bathroom toiletries, direct dialing telephone, bedside lamps, valet parking, voice mail and express laundry service. The suites comprise of a master bedroom and a well-furnished living area. The mini bar and tea maker keep the beverages handy for the guests. The en suite bathroom is huge and comes with a deep soaking bath tub. The bathroom also has its own private Jacuzzi. The suite guests also enjoy the fortune club lounge services. Nonsmoking rooms are also available on request at the front desk. The dining table can be comfortably used by a group of four to have a private and cozy meal. The kitchenette has the required crockery like spoons, forks and plates. Some of the other amenities of this suite are a cookies basket, fruit basket, mineral water bottle, free two way airport transfers, bathrobe and slippers, voice mail, direct dialing telephone, free Wi-Fi access, LCD Television, in room daily breakfast, laundry service, bedside lamps and a tea or coffee maker. 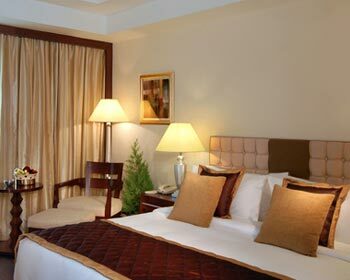 The Presidential suite is the most lavish and luxurious room of all the rooms at the Fortune Select Bangalore. 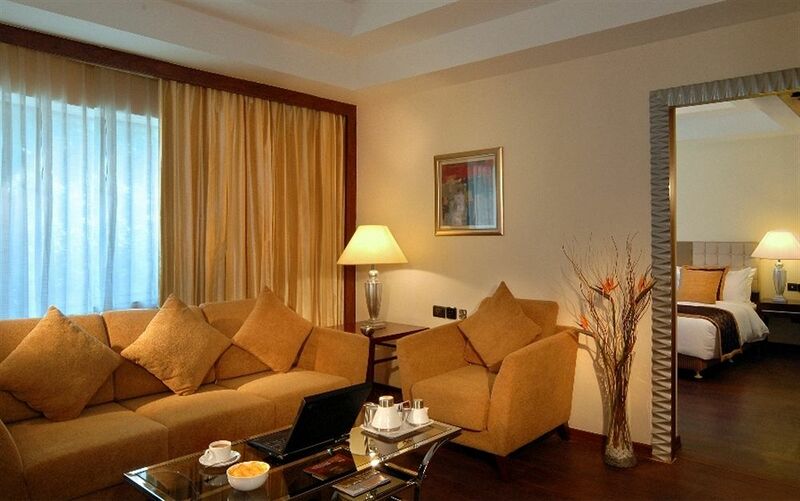 The contemporary décor is in sync with the modern amenities of the room perfectly. 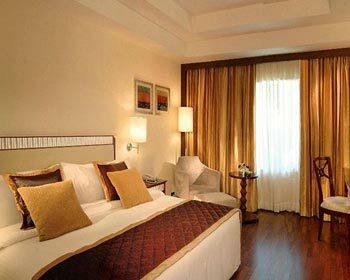 There is a separate master bedroom with a beautifully decorated king size bed. The dressing room has a magnificent mirror which makes sure that the patrons are dressed perfectly for any meeting or party. 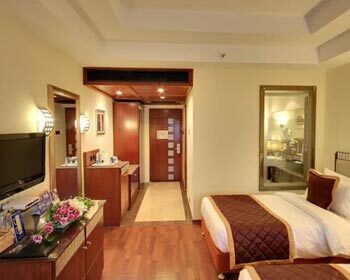 Connecting rooms can also be availed by a small request for families. 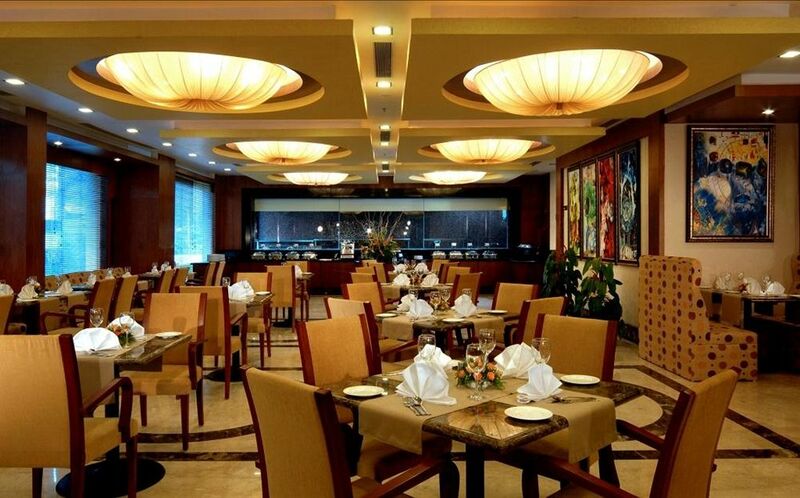 The guests also enjoy complimentary breakfast at doorstep and all other facilities of the fortune club lounge. 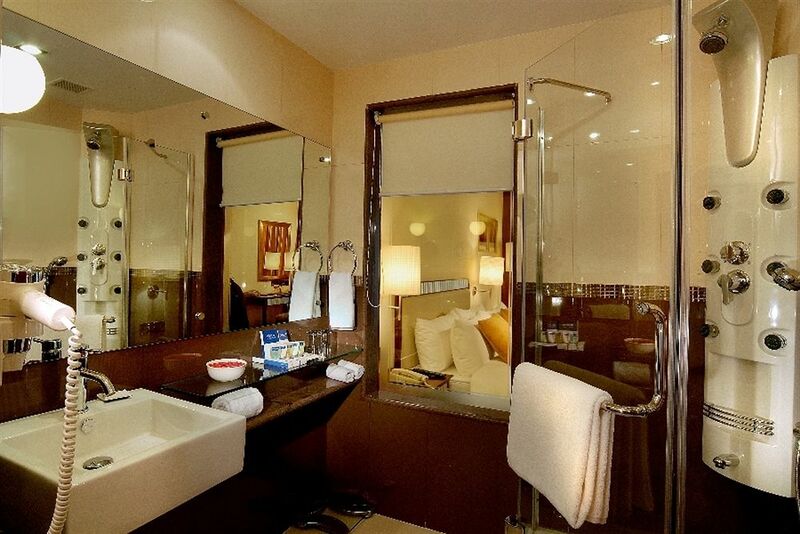 The bathroom is beautifully designed and comes with a deep sunk bath tub and all modern amenities. Apart from these the residents also enjoy other amenities like club lounge access, lighting control system,complimentary wine bottle on stay, two way airport transfer, LCD Television, free Wi-Fi, mini bar, tea or coffee maker and an electronic safe. The room for the physically disabled is wheelchair friendly and there is only one such room in the hotel. The living hall, bathroom and shower are all designed for handicap and wheel chair accessibility. The room has no barriers at all and all the doors have big handles on to them. The bath tubs come with grab bars and the towels are placed within reach. The telephone as well as the television is within the reach of the guest. The hotel employees would also provide you with highly personal service throughout the stay. Other amenities of this suite are lighting control system,club lounge access, two way airport transfers, free Wi-Fi, LCD Television,mini bar, tea or coffee maker and an electronic safe. The Zodiac is the fortune’s group very own renowned coffee shop. The shop runs throughout the day nonstop and serves some delicious international dishes for its breakfast, lunch and dinner menu. The place is also very famous for its wide range of coffees and teas. This is the bar lounge of the hotel and is decorated very traditionally. 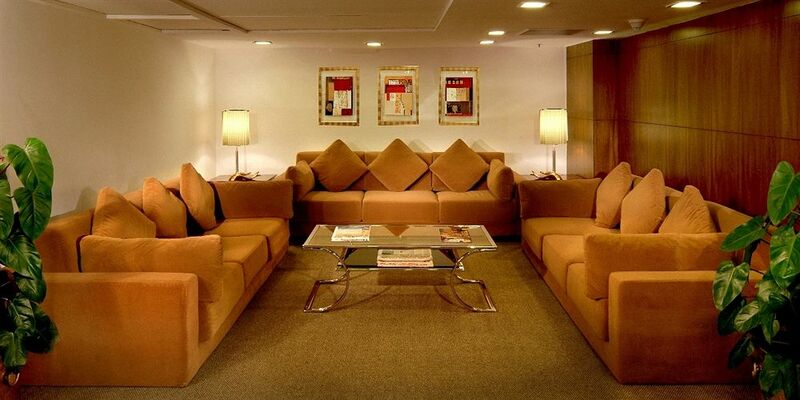 The lounge offers a wide variety of drinks which can be ordered while gorging on some lip smacking snacks. The bar has a decorated collection of beers, wines and liquors. The nakshatra is a fine dining restaurant of the hotel and is very popular among the travellers for its traditional hospitality and service. They have an array of Indian dishes from all the corners of India. The place is famous for its south Kannada Dishes and its ambience. 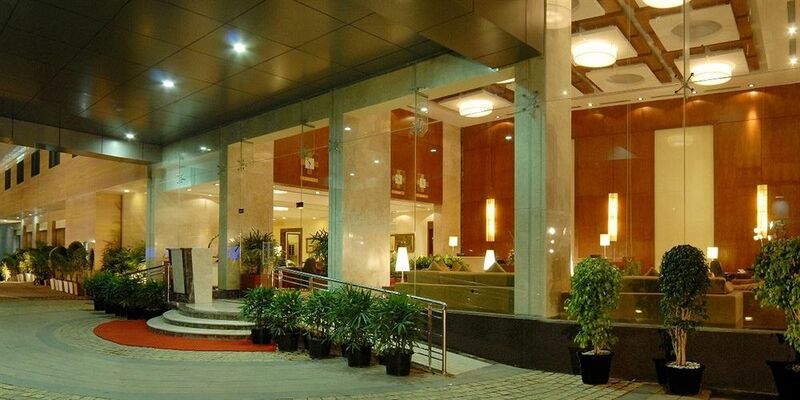 The terrace grill is located just beside the magnanimous swimming pool of the five star hotels. The place offers kebabs and Mughlai delicacies for the diners and is very famous for its ambience which involves background music. The diners can also try their own hand on the barbecue.